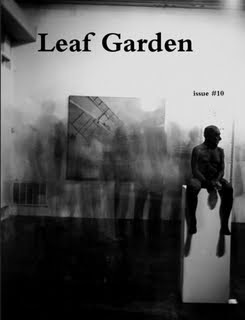 to save, right click, and then click "save link as..."
The tenth issue of Leaf Garden is now available. Previous Leaf Garden contributor here. Fantastic issue. Most fond of McLean's work. I own two of his books and recommend them to anyone who enjoyed these poems. Joseph - I'm totally enamored by McLean's poetry. He's truly one of my favorite contemporaries. Victoryperfect - No, thank you!